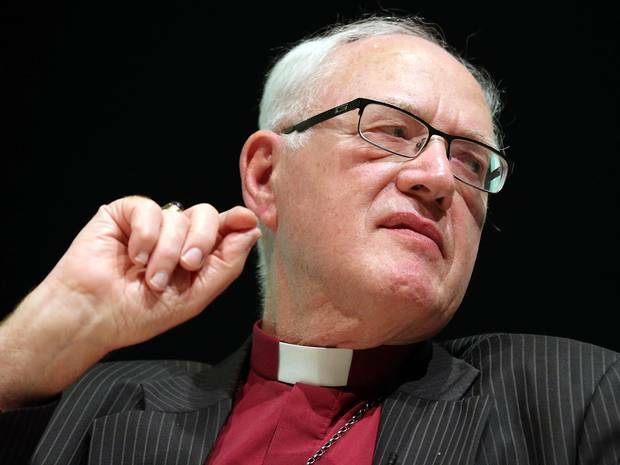 Lord Carey, the former Archbishop of Canterbury, has attacked the idea that bearing excruciating pain while terminally ill is a “noble thing”, in a message of support for the Assisted Dying Bill. In a video for campaign group Dignity in Dying Lord Carey insisted it was “profoundly Christian” to allow people to end their lives if they wished to do so, The Daily Telegraph reported. The House of Commons is to debate the Assisted Dying Bill next month. Under the proposals, lethal drugs could be given to patients with less than six months to live if this was their “clear and settled intention” and two doctors agreed.